Density Gradient Centrifugation (is a also known as Ficoll1, Ficoll-Paque2, Biocoll3, Pancoll4 etc.) 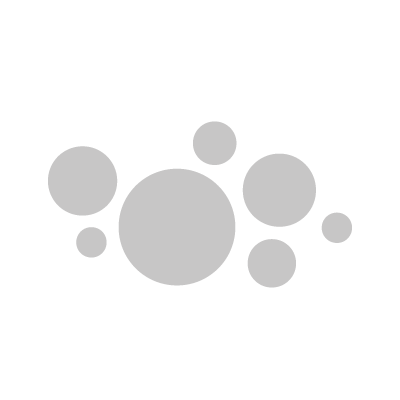 is the most common method for separating PBMC (peripheral blood mononuclear cells) - most specifically lymphocytes and monocytes - from red blood cells (RBC, Erythrocyte). 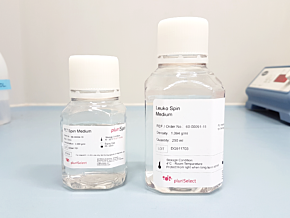 pluriSelect enhanced common methods with custom density gradient media for also separating all leukocytes with Leuko Spin Media or Platelets with PLT Spin Media. Furthermore, pluriMate® centrifuge tubes allow for an optimal and consistent centrifugation.